Have you put on a few extra pounds? Your yearly blood tests probably reflects an increase in triglycerides. These triglycerides are fats that are important for your body, but too many of them can hurt your heart and lead to other health problems. Triglyceride fats can come from the food we eat. They are also made by the liver when we eat starchy or sugary foods. Whether you eat triglycerides or your body makes them, the energy is either used or stored. When your body can’t use all the triglycerides it consumes or produces, triglycerides are stored as fat cells. Just like cholesterol, high triglycerides can clot arteries, which can lead to heart attacks and stroke. They can also lead to pancreatitis in high levels. The good news is that there are many ways to start lowering your triglycerides and bringing your body back to good health. In the following medically reviewed slides, we explain the role of triglycerides in the body and how you can work to reduce high triglyceride levels. Getting the right amount of triglycerides is important to your sustained health. Doctors use the following triglycerides ranges found in the blood to make determinations about your overall health risks. When triglyceride levels are high, one of the major dangers is the threat of metabolic syndrome. 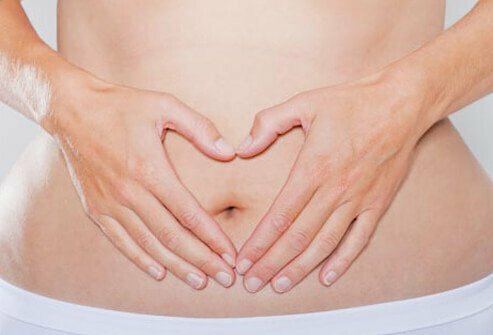 Metabolic syndrome refers to several related metabolic disorders that, when found together, increase your chances of developing cardiovascular disease. 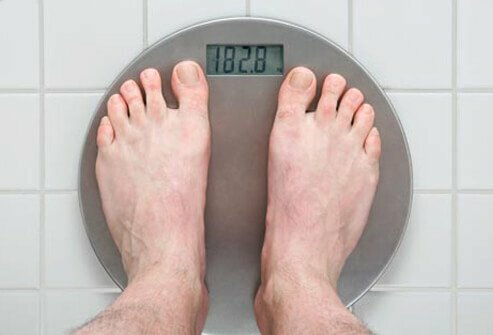 About 23% of adults are affected by metabolic syndrome. The foods you choose to eat play a big part in your triglyceride readings. Eating the right foods can cause triglycerides to drop in a matter of days. But the wrong foods can send those triglyceride levels soaring. Triglycerides can start to inch up whenever you eat more calories than you burn. Some foods make that easier, including sugary foods and foods high in saturated fat like cheese, whole milk, and red meat. 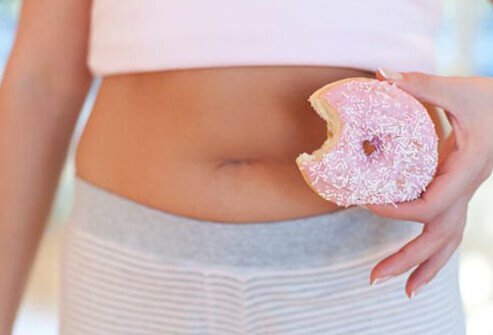 We’ll take a detailed look at some of the foods to choose—and the ones to avoid - to make it easier for you to keep triglyceride levels in check. What Causes High Triglycerides? Sugar. 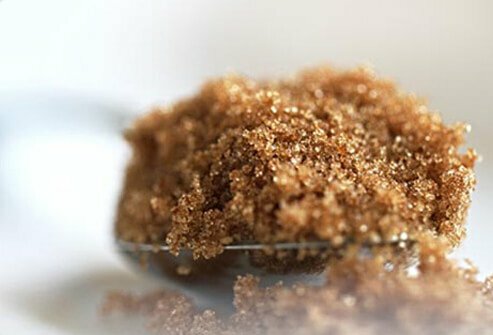 Hidden Sugar: What Is Its Name? One tricky thing about avoiding added sugars in our foods is that these sneaky ingredients can masquerade under many different names on a nutrition label. In fact, there are nearly 100 different names for sugar on ingredient lists. Some common names for sugar compounds are listed below. Watch out for these and similar words that likely indicate added sugar. Fiber has many advantages. 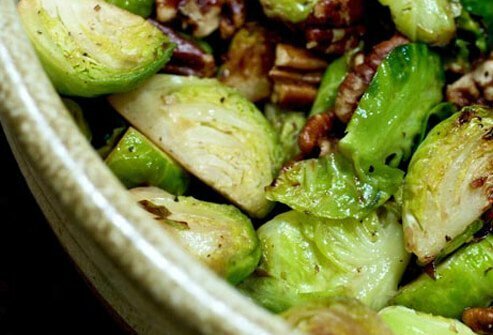 It helps fill your stomach without adding a lot of calories, and it slows the digestive process, leaving you feeling full longer. It also helps lower triglycerides. Depending on what grains you’re eating, you could be giving your body a lot more fiber—or a much higher triglyceride count. Avoid refined white flour by trading it for whole grains. For breakfast, have a bowl of steel-cut oats with berries (especially blackberries and blueberries) instead of a bagel or sweet cereal. At lunch, try a salad with plenty of veggies and garbanzo beans. 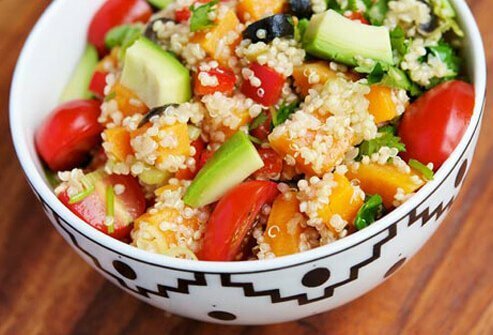 For dinner, try brown rice or quinoa instead of potatoes or pasta. Believe it or not, the right kind of fat is good for you. It’s those unhealthy fats you want to avoid to keep your triglyceride levels low. 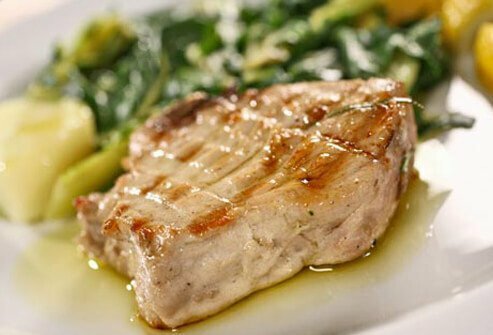 How to Lower Triglycerides: Pick Fish Over Red Meat. You may have heard of omega-3 fats, which are found in abundance in fish. Those same omega-3 fats that help your heart can also work to lower your triglycerides. Red meat, on the other hand, is loaded with saturated fats. Saturated fats are bad for your heart and contribute to your triglyceride count. Before relying on omega-3 supplements, ask your doctor first. Omega-3 capsules with concentrated amount of omega-3s are available, but not everyone needs them. And they come with a potential risk: some people are prone to bleeding when they take high doses of omega-3s. Healthier life choices can help you lower triglycerides without supplements. 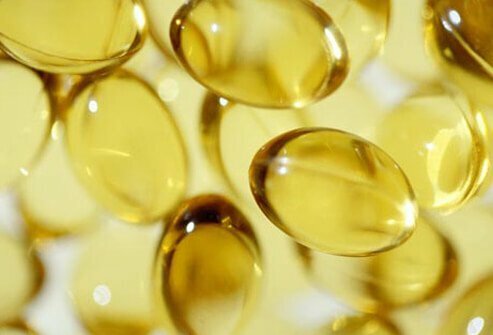 If your doctor approves of omega-3 supplements, look for capsules with EPA and DHA, two powerful types of omega-3. 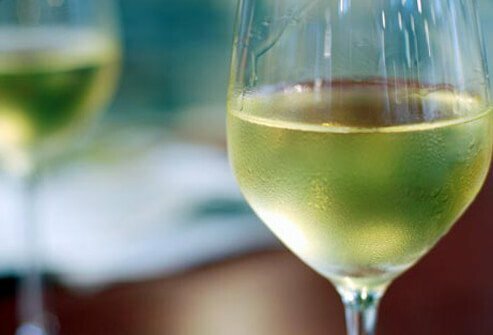 How to Reduce Triglycerides: Scale Back on Alcohol. When you unwind, do you drink beer, wine, or a cocktail? Alcohol may help you relax, but excess drinking is also one cause of high triglycerides. How much alcohol is considered excessive? Too much alcohol means more than one drink a day for women and two drinks a day for men. There are even some people for whom even small amounts of alcohol can raise triglycerides. 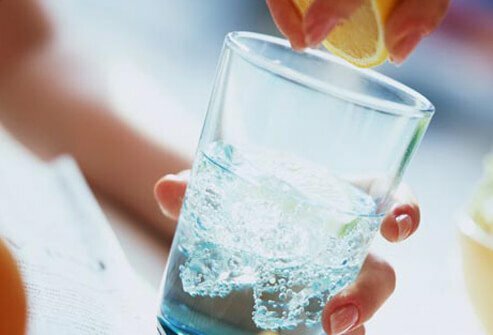 For a healthy change of pace, try switching to sparkling water with a squeeze of lime juice. Another healthy alternative is a tangy herbal iced-tea blend; it tastes great without added sugar. How to Lower Triglycerides: Cut Out Sweet Drinks. One of the simplest ways to reduce triglycerides is to skip sweetened drinks. Sodas and other sugary drinks are packed with added sugar, and as we’ve already discussed, added sugars boost triglycerides. How much added sugar is in those sweet sodas? A single 12-ounce can of Coke packs 39 grams of sugar, which is higher than the daily sugar limit recommended by the American Heart Association. 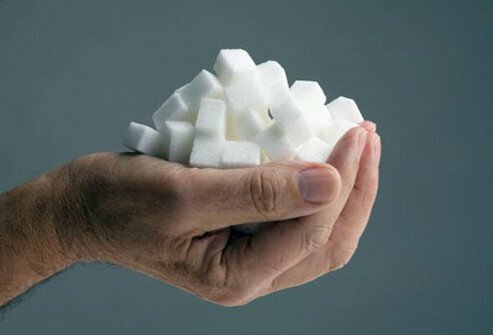 The AHA recommends that adult men consume no more than 36 grams of sugar per day, and that adult women eat no more than 24 grams per day. Drink no more than 36 ounces of sweet sippers per week. That right—that means only three 12-ounce cans of soda in a single week. Better yet, cut the sugar-sweetened soda habit completely. 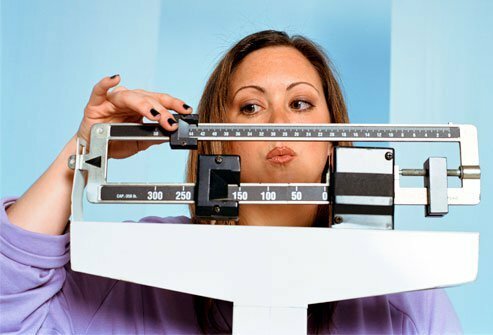 Your weight itself contributes to your triglyceride count. Extra weight, particularly belly fat around your waist, raises triglycerides. One of the healthiest and most effective things you can do to bring your triglyceride levels down is to take off that extra weight. Your results don’t even have to be dramatic to see big improvements in your overall health. How to Reduce Triglycerides: Exercise, Exercise, Exercise. If you're carrying around a little extra weight, get moving! To get in shape and lower your triglycerides at the same time, start a regular workout routine. The goal should be 30 minutes of exercise, five days a week. When you exercise, be sure to break a sweat and get your heart pumping. 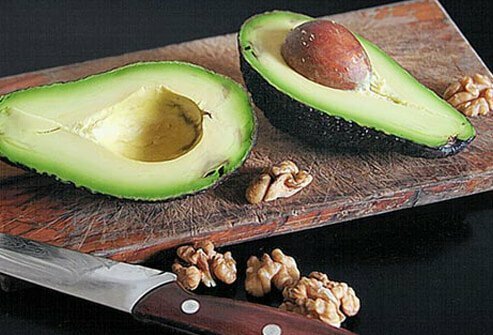 With this routine you can cut your triglycerides by 20% to 30%. New to exercise? Wondering where to start? Sign up for a dance class. Find time each day for a brisk walk. Learn Your Triglyceride Range: Go to the Doctor. Sometimes lifestyle changes may not be enough to rid your body of disease-causing triglycerides. 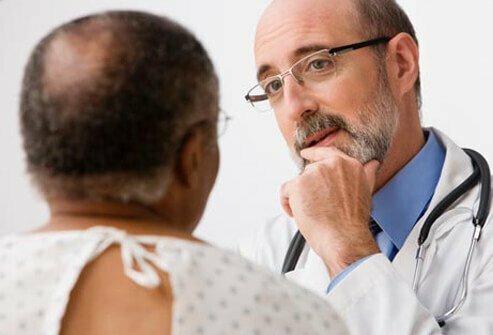 If you find yourself stuck in a triglyceride rut, your doctor may suggest adding a helpful prescription medicine to your routine. To decide the best way to protect your heart, your doctor will look at all your blood fats, including triglycerides and all types of cholesterol. American Heart Association. "About Metabolic Syndrome." American Heart Association: "Added Sugars." Kentucky Cabinet for Health and Family Services: "Triglyceride Facts." San Francisco Chronicle: "Different Words for Sugar on Food Labels." University of Massachusetts Medical School: "What You Can Do to Lower Your Triglycerides." University of Rochester Medical Center: "The Truth About Triglycerides."